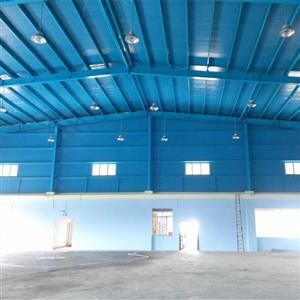 Steel structure building made by Shengbang Steel Structure Co., Ltd. 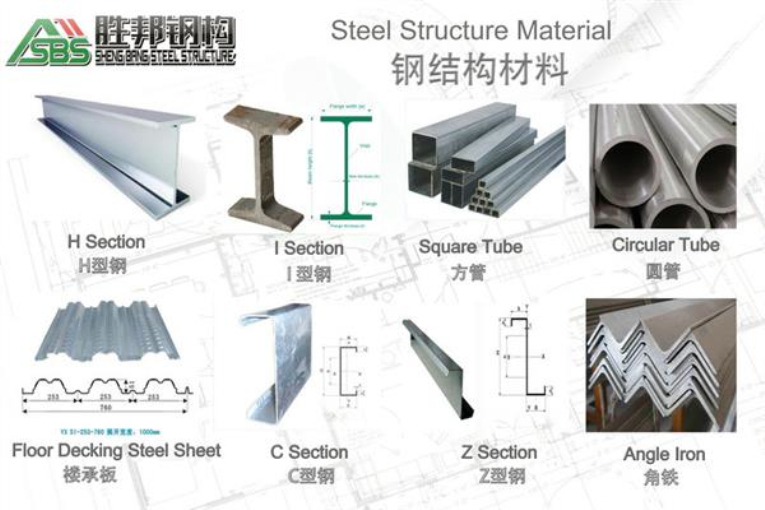 It is flexible, economical, durable, affordable, and environmentally friendly. 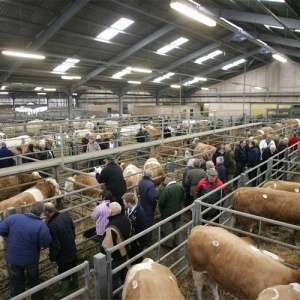 Optimal breeding conditions require a perfect temperature and good air quality. 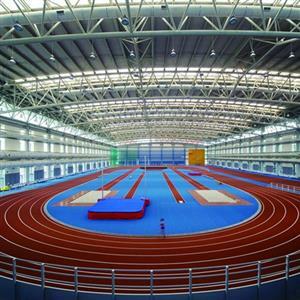 To make sure of perfect temperature and air quality, insulated the walls of the steel hangar with sandwich panels, and integrated a series of fans. 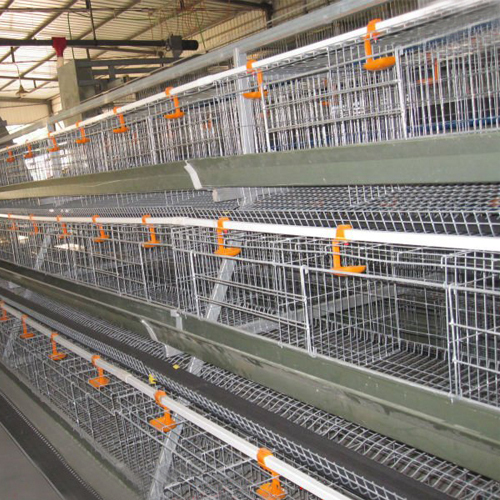 The new chicken farm enables Rol Big to optimize the breeding process. Minimal maintenance costs ensure a sustainable functioning of the farm.The best way to understand how the concept works, and to realize the difference it makes for the birds themselves, is to view it in pictures. Because of biosecurity concerns, primarily over avian flu, very few people have access to the buildings. Biosecurity measures must be followed even to enter and see buildings under construction, without chickens present. 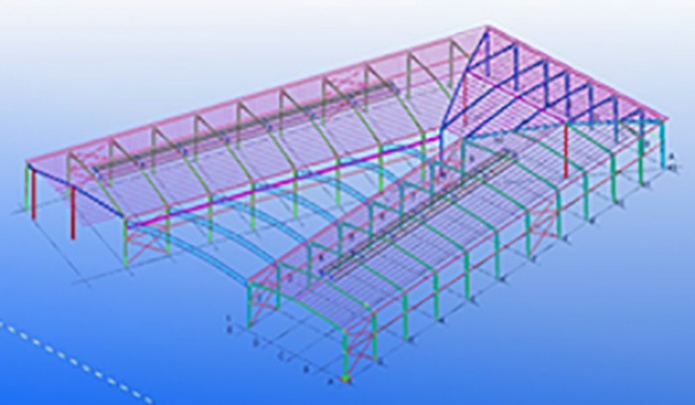 Steel Structure workshop,warehouse,office or so on. Do you need the crane?If you need please tell me the loding. Which country that the building will be? Down pipe, Out gutter, Ventilator, skylight etc. 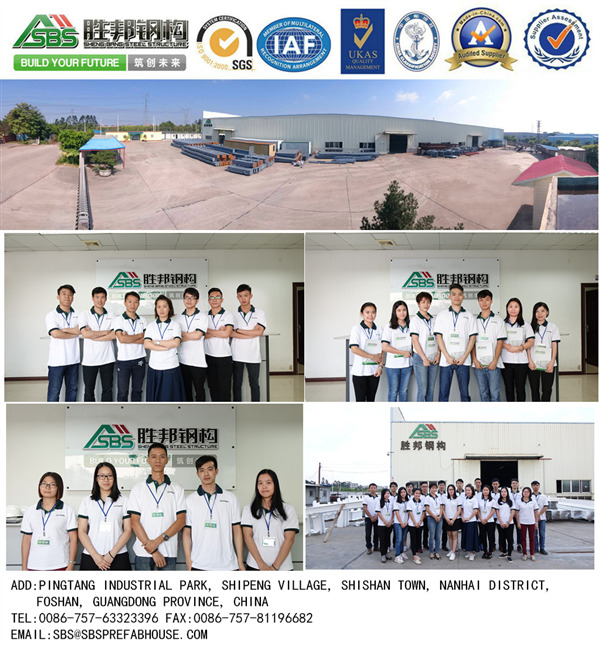 The poultry farms for sale is steel building inside use H beam as a variable cross-section steel beam, light weight, the chicken house middle with no steel columns, increased use space of the poultry farm. 1) Translator or assistant on site. 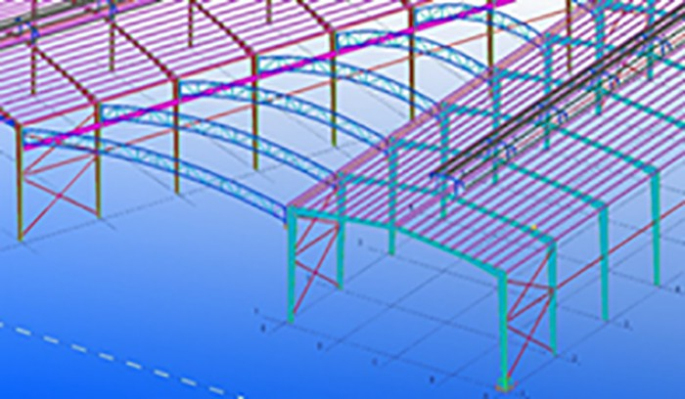 3) The customer should pay the engineer with supervision fee, which can be negotiated and decided by both. 4) Customer has the responsibility to provide necessary security system to protect the supervisor, especially in some unrest countries. A chicken farm needs capital, land, buildings and equipment. Buildings are needed to house the chicken. 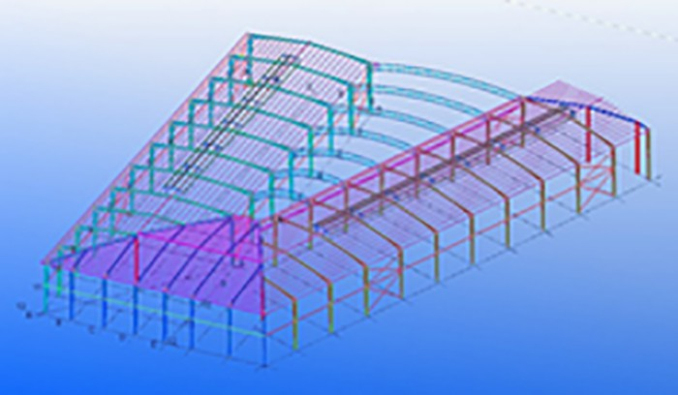 These can be barns or hatches depending on the farming system you intend to use to raise the chicken i.e. You need to ensure that the chicken housing structures are of the proper standards. 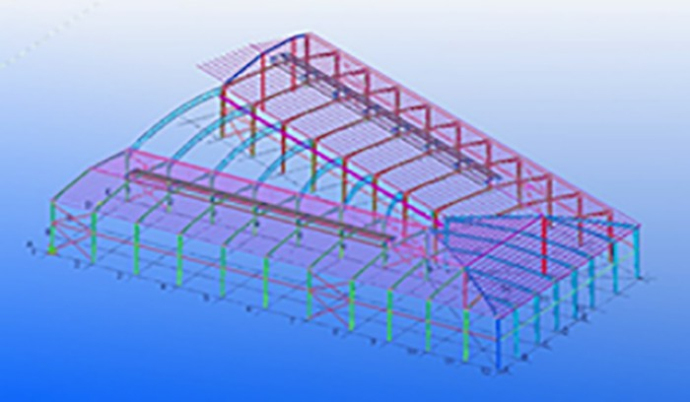 Steel structures are preferable as they are easy to maintain and durable, are of flexible design and offer more room. 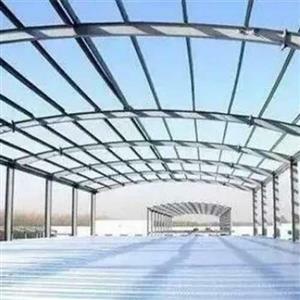 The steel structure is of 100m in length, height 2.5m and a width 15m. Chicken are very sensitive to environmental changes. Where the environment is dirty, infection and disease are inevitable. Steps must be taken to ensure the environment is clean and disinfected. Visitors should be kept away from chicken environment.